Ready to get the best offers in town? Let’s get started! 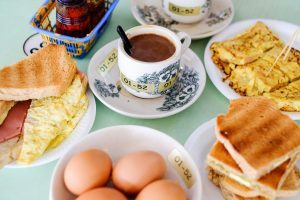 ‘’Let’s do breakfast’’ means foodies are constantly on the hunt for the best and most unique places to enjoy sweet and savoury delights to suit their breakfast needs in the most inviting atmosphere. Not forgetting the importance of presentation (the food and drink needs to be Instagram worthy after all) and the quality and fresh tastes of both hot and cold beverages, breakfast venues have a lot to live up to. 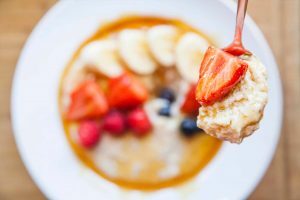 With this in mind, we’ve compiled a round up of the best breakfast spots in the increasingly popular location of Westbourne in the beautiful town of Bournemouth. As deserved winner of the Dorset Food & Drink Awards 2017, Cotea in Westbourne oozes class and offers a unique breakfast experience where customers can enjoy quality loose-leaf tea and freshly brewed coffee along with a selection of exquisitely prepared breakfast and brunch delights. Cotea is a place of ‘’passion and discovery’’ its breakfast menu offers new tastes and ideas all within a cosy, friendly and welcoming environment. From American Waffles to English classics, The Duck is a great spot for a trendy and hearty breakfast, priding itself on ‘good people and good times’ with friendly staff and a great vibe, you won’t be disappointed! 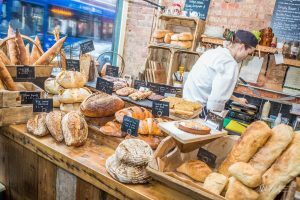 With hipster vibes and using local Dorset ingredients to make award winning bread and pastries, this friendly bakery makes for the perfect breakfast treat for those looking for delicious, freshly baked delights. 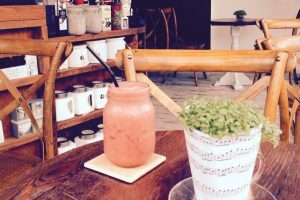 All accompanied by hand crafted beverages, including an impressive range of double-shot coffees made using the finest beans, loose leaf tea and even refreshing homemade iced teas and freshly squeezed juices. 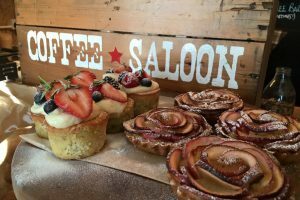 With a mission to ‘serve awesome coffee’ wherever they can, and make spaces welcoming and inviting, the Coffee Saloon masters being cool and quirky as well as warm and welcoming with a touch of the Wild West. The unusual menu and quant setting makes for a unique breakfast experience, which is far from your usual café. Platform 19 set a goal to create a memorable and pleasurable place to visit and dine by combining their love of food antiques and quirkiness for customers for enjoy in a relaxing atmosphere. 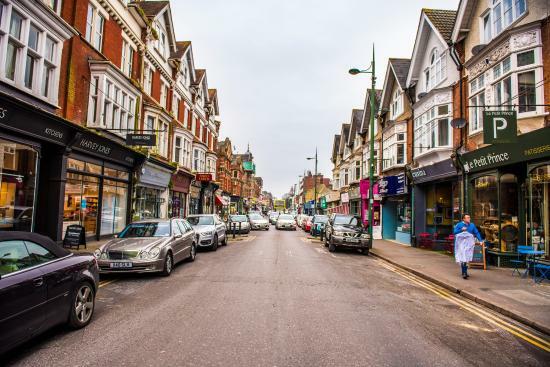 Along with serving English and continental breakfasts, you can also visit ‘The Underground’ where you can buy a expansive range of quirky items. Thanks for reading! Why not check out some exclusive gifts available to you right now on Elite Living’s website?! Click here. Copyright © Elite Living 2014 - 2019. All Rights Reserved.